Businesses can list their information on our directory page by submitting their site using the URL Submitter. If you are looking for solutions to improve your overall website visibility and SEO, a great starting place is with directory submissions. 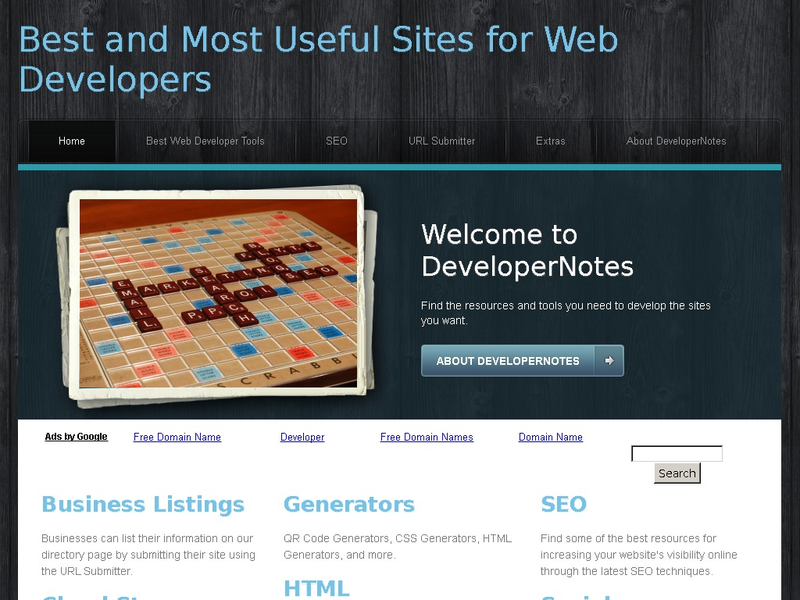 Drag-and-Drop site builders are the latest way to create websites quickly and with ease. Find the one that fits your needs. Keyword research tools and online resources, free and paid keyword research software, best practices, and more. Favicon Generators, QR Code Generators, Thumbnail Generators, Sitemap Generators, CSS Generators, HTML Generators, and more. Find infographics for visual learning, to use in your website, or just for a fun way to view statistical data visually. Find the latest online tools for testing bandwidth speeds, file management, icon finders, web developer tools, multi-purpose sites, and more. Social Bookmarking is a method for Internet users to manage, store, organize, and search for bookmarks of online resources. Find SEO evaluators to better understand the optimal settings for your website to have the highest possible search engine visibility. Use tools suggested for generating and building reports of your website statistics, competitor analysis, and other highly important factors in search engine optimization. Tips & advice on how to keep your web development budget low while still getting great end results.